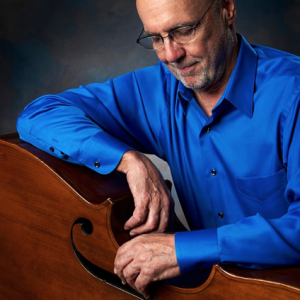 The Andy Laverne Quintet performs at The Pearl on April 18, 2019 @ 6:30 pm – 10:00 pm Join us for Jazz Night @ Pearl. Every Thursday night, first set at 6:30pm, second set at 8:15pm. No cover charge.